Fellows who shall be scientists from any nation working in any of the biological, psychological, or social sciences on problems of aggression. Associates who shall be scientific or professional persons who wish to support the goals of the Society but who are not themselves actively engaged in research on aggression. Life Fellows shall be Fellows or non-members nominated by the Nominations Committee and confirmed by the Council, who shall in the opinion of the Committee have made distinguished lifetime contributions to research on aggression. They shall not be officers of the Society at the time of election, and no more than three Life Fellows may be designated in any one biennium. The title shall not be contingent upon payment of dues. Student Members shall be graduate students nominated by a Fellow of the Society. Dues for student members will be half the rate for other classes of members. Student membership may be retained for up to three years. ➛ Fellows, Associates, and Life Fellows shall have voting rights. ➛ Only Fellows or Life Fellows may be elected officers of the Society. 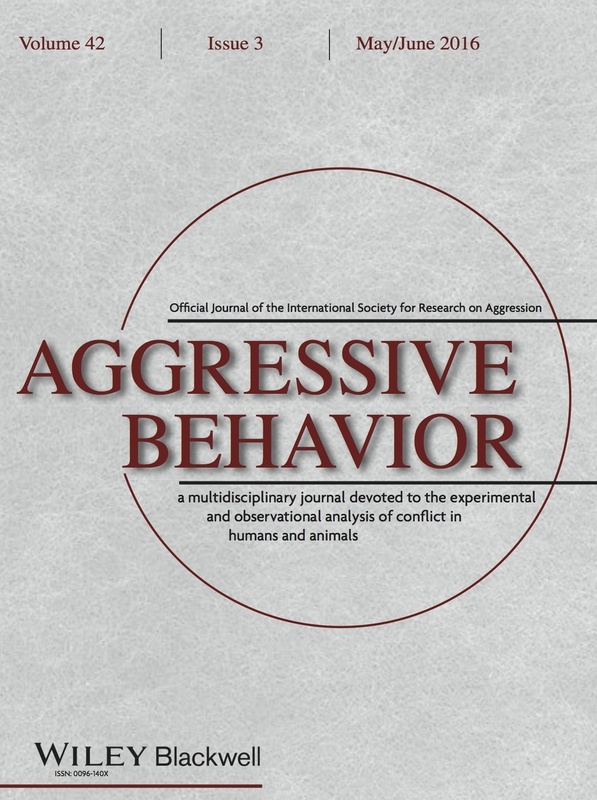 An electronic subscription to the official journal of the society, Aggressive Behavior. Early access to the ISRA Bulletin, which is the official biannual newsletter of the Society and contains information about the Society and its future meetings as well as notes about members and their research. Reduced registration costs at ISRA’s biennial World Meetings, where attendees can interact with international colleagues who would be otherwise difficult to meet in person. Access to member-only support and resources through the ISRA website, including journal articles, videos, and syllabi for use in aggression courses. Discounted website design and development services from ScienceSites, a nonprofit organization specializing in building digital platforms to facilitate the communication of scientific research. Please note: Student membership may be retained for up to three years. If you have any questions, please contact ISRA Executive Secretary Dominic Parrott.